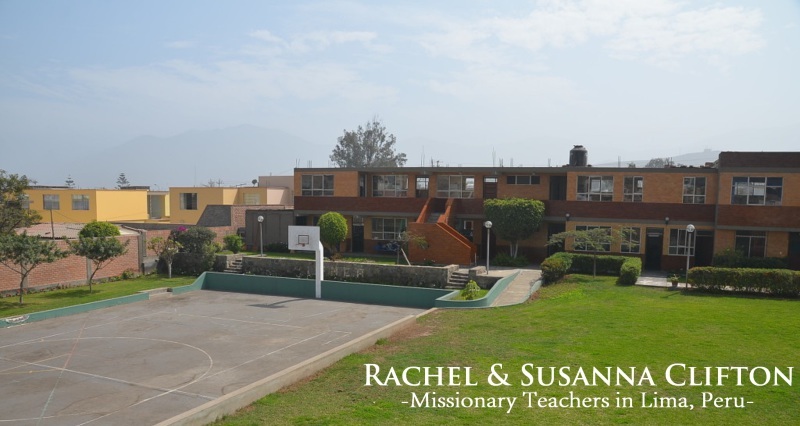 Susanna and Rachel are sisters who the Lord led to be missionary teachers at Fetzer Memorial Christian Academy in Lima, Peru. They will be teaching there for the next 2 years. Our church helps to support them financially each month. 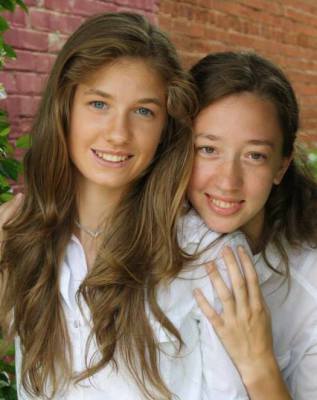 Both are graduates of Georgia Baptist College and have been sent out by Peachtree Baptist Church. They will also be helping missionaries, Joel and Dana Gamonal on the weekends. Please feel free to contact our church office if you would like to support them. A link to their page is listed below.